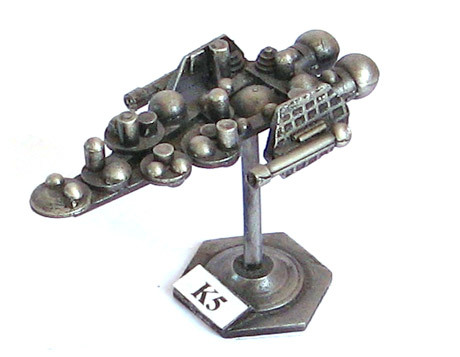 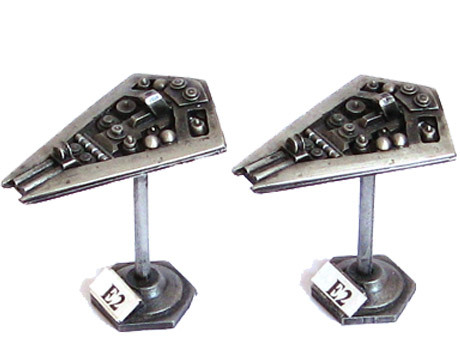 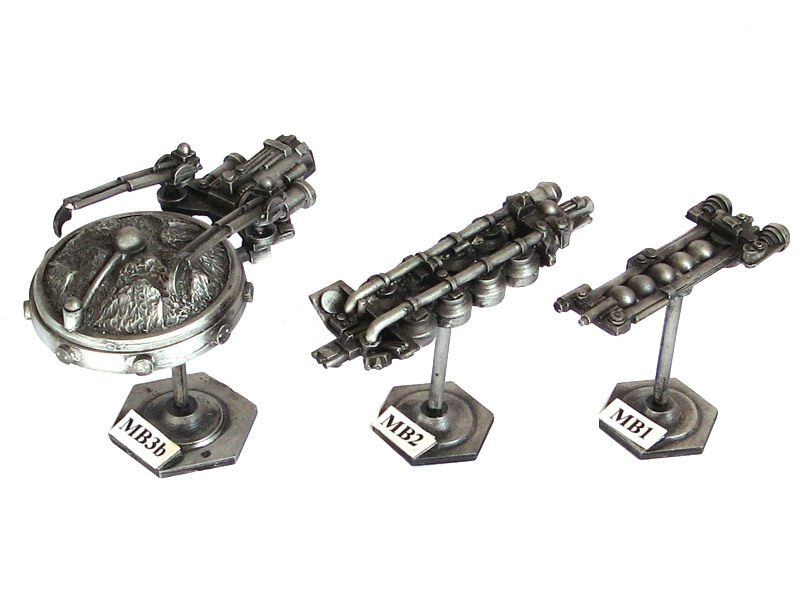 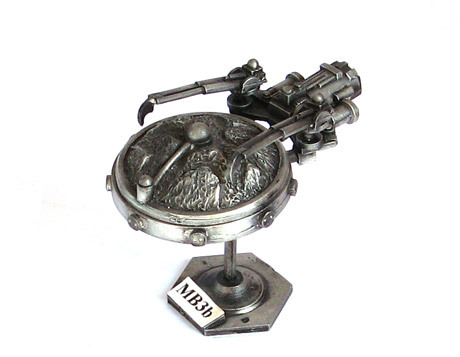 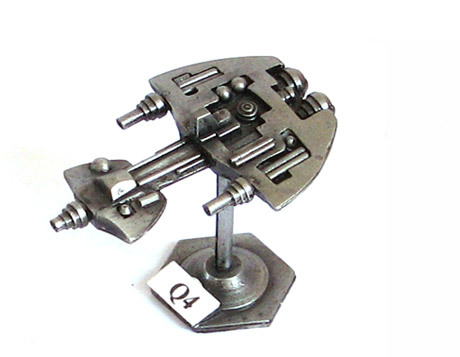 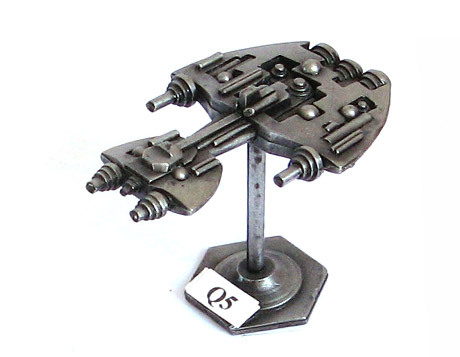 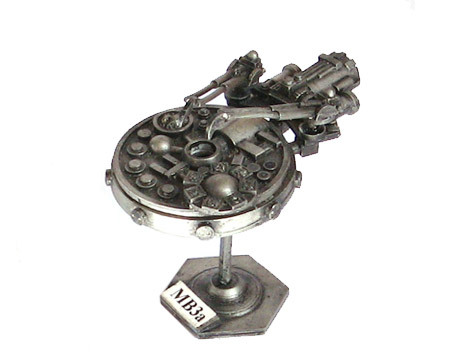 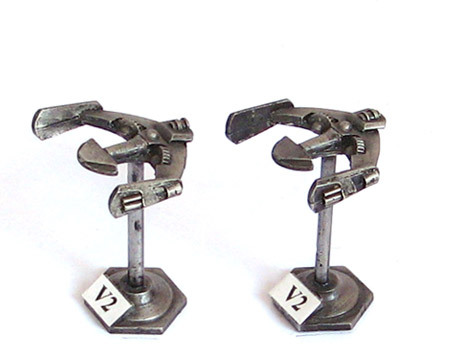 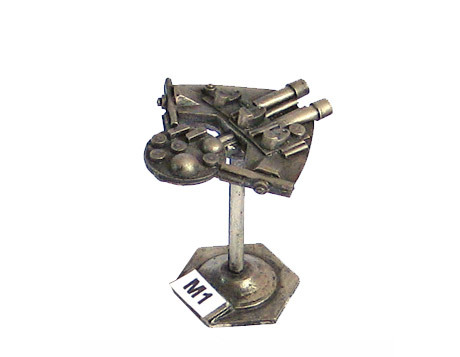 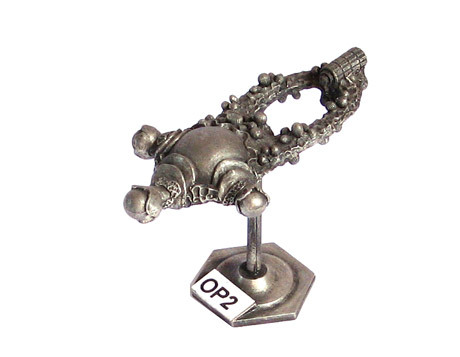 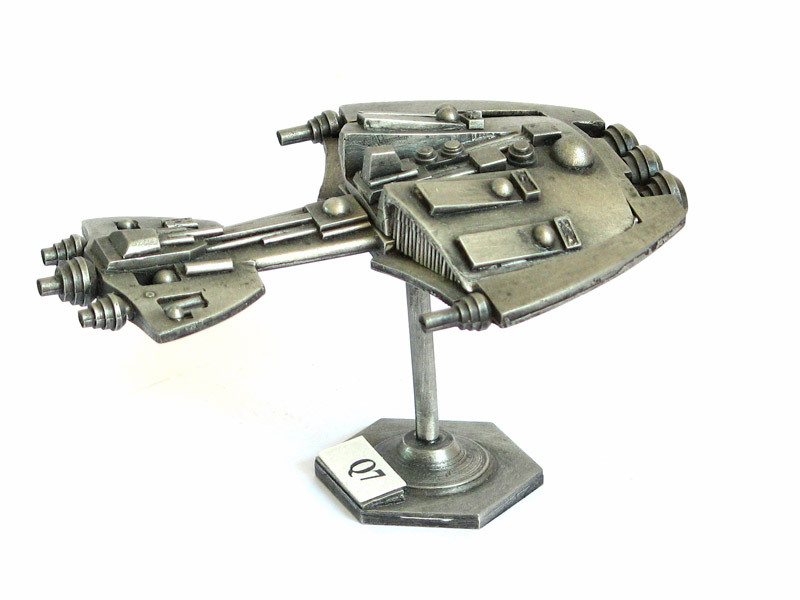 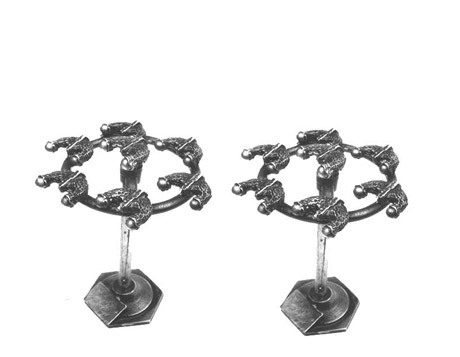 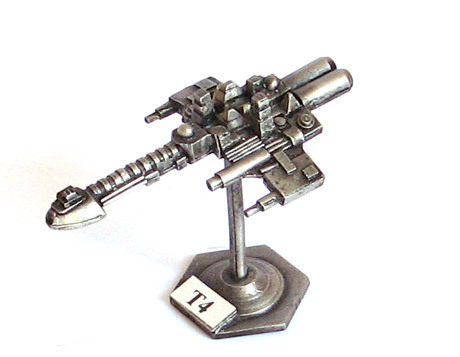 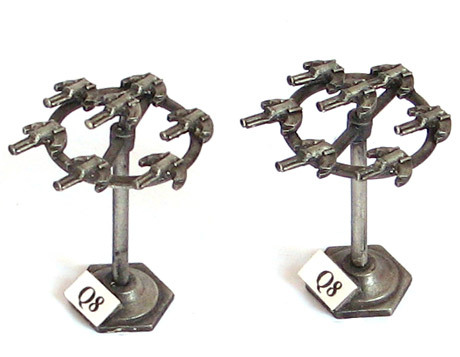 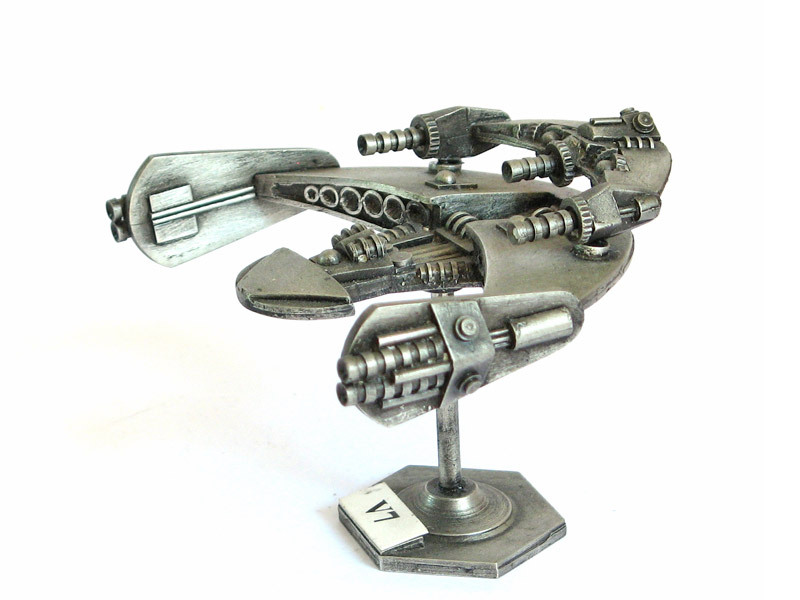 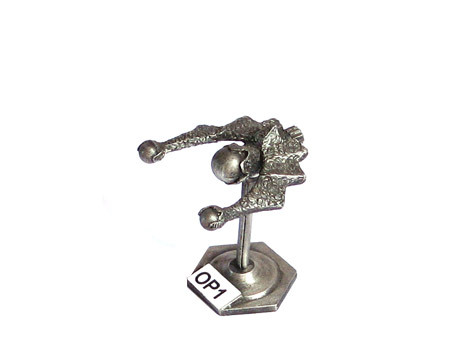 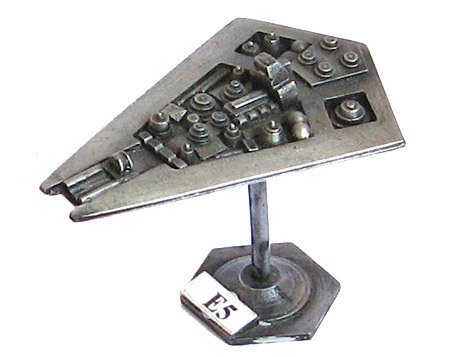 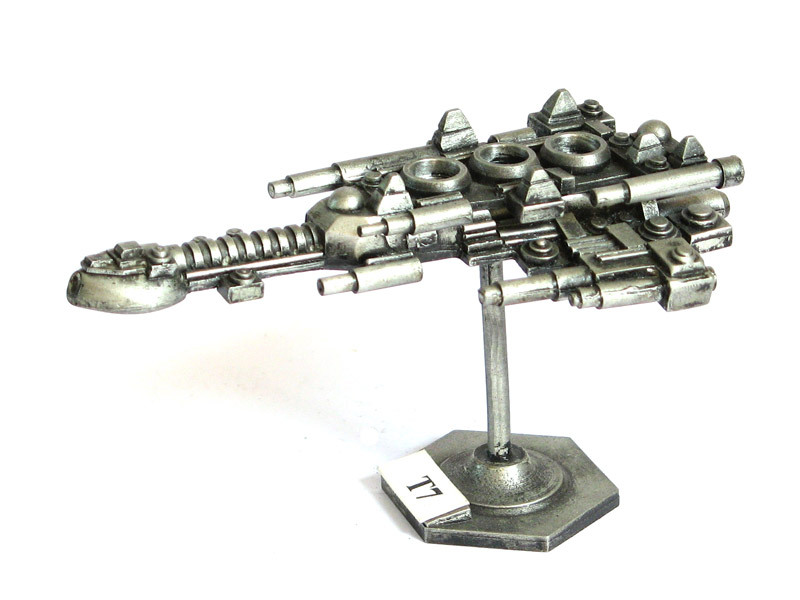 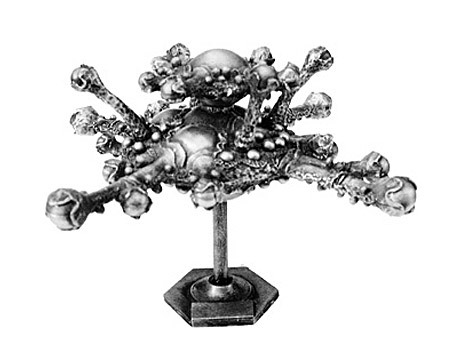 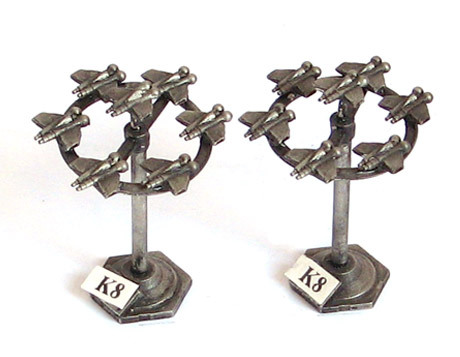 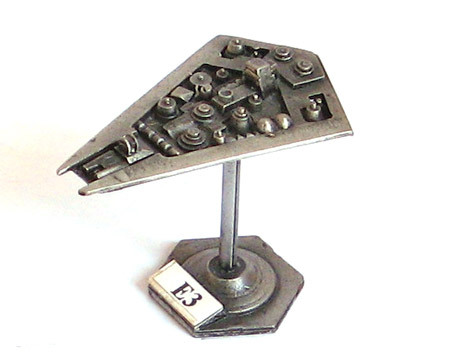 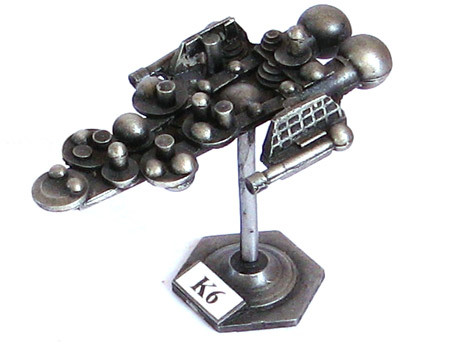 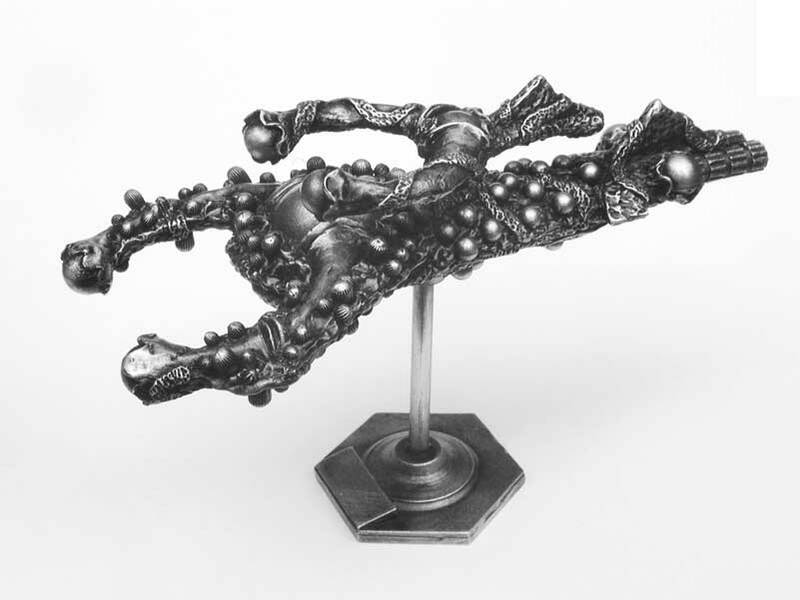 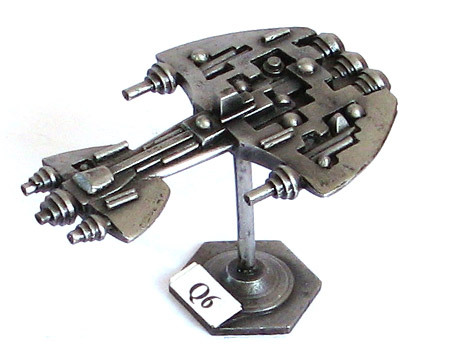 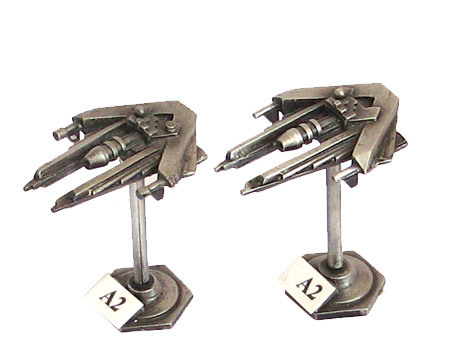 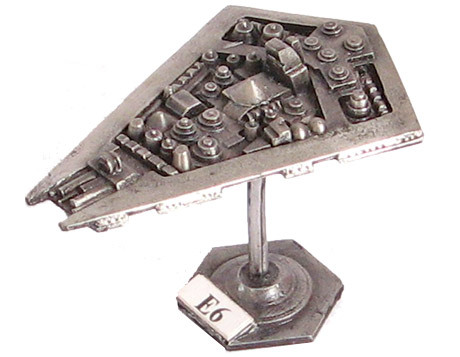 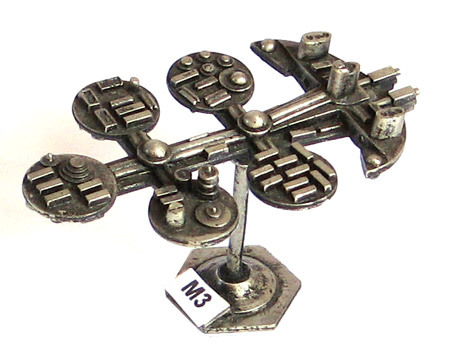 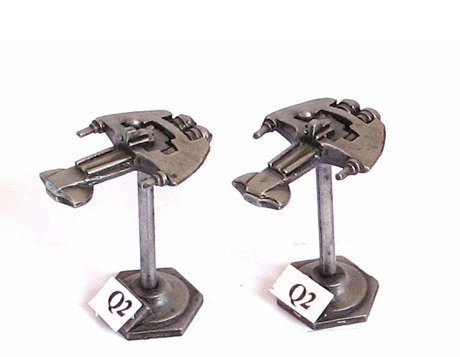 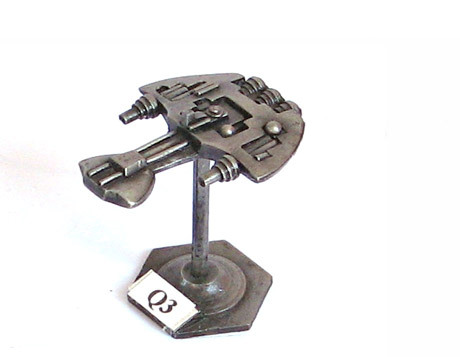 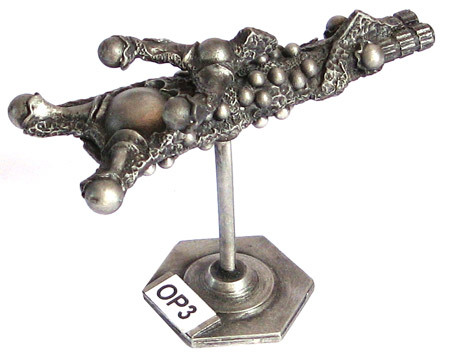 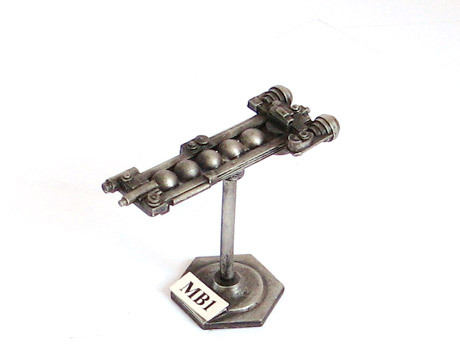 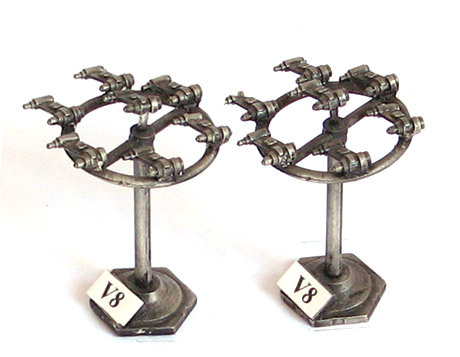 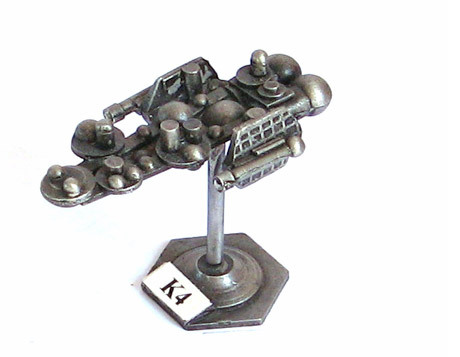 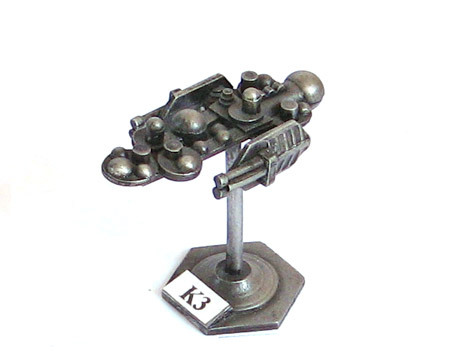 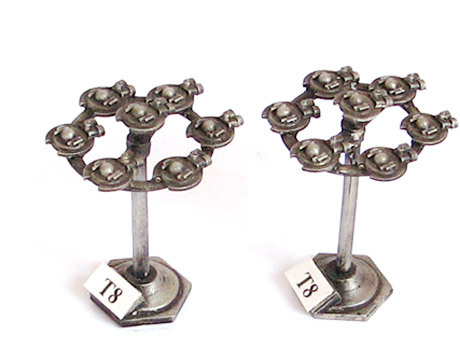 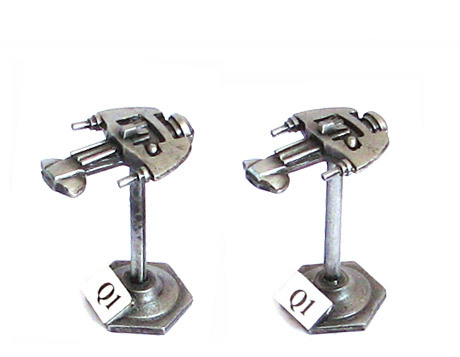 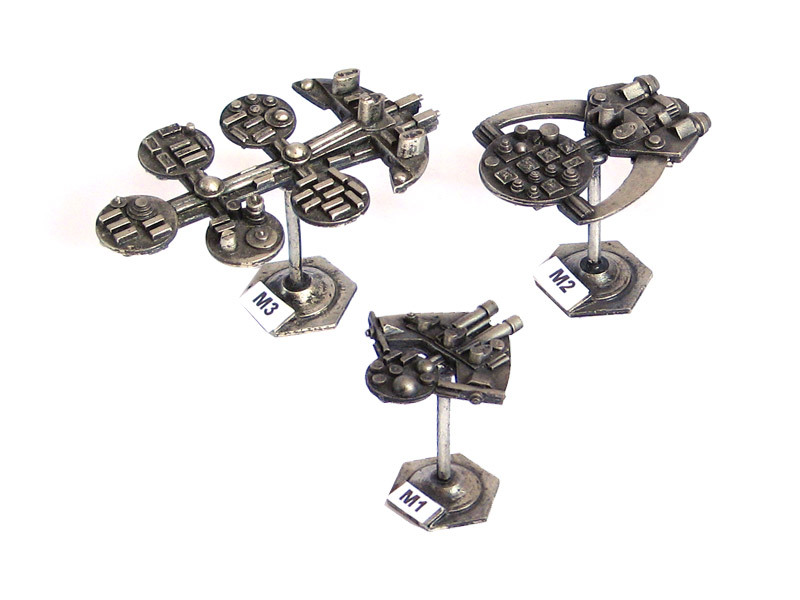 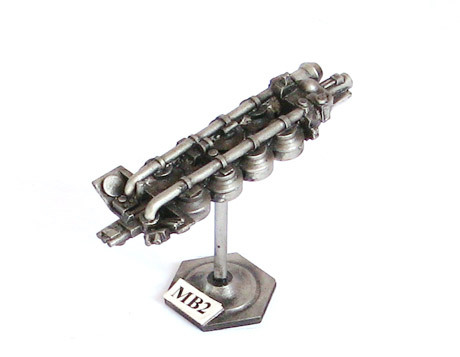 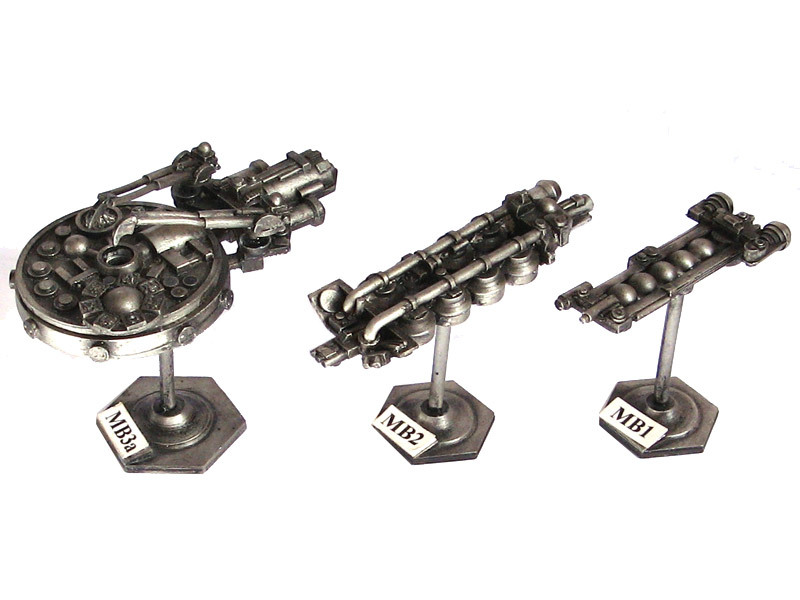 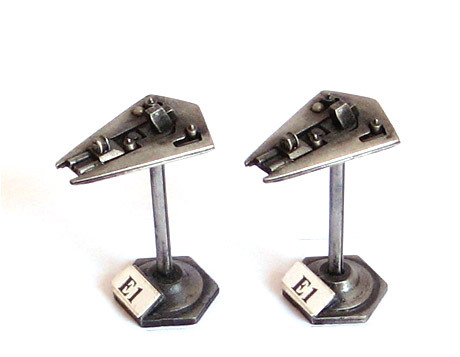 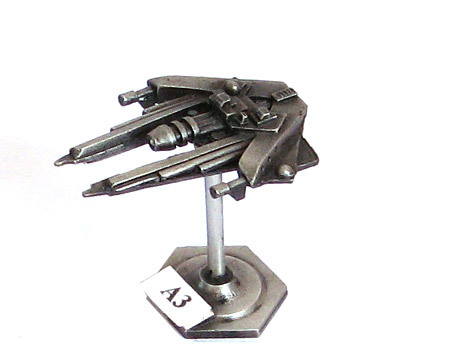 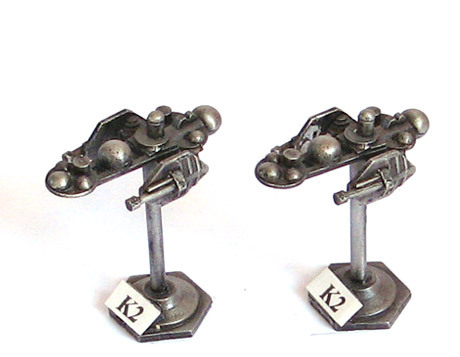 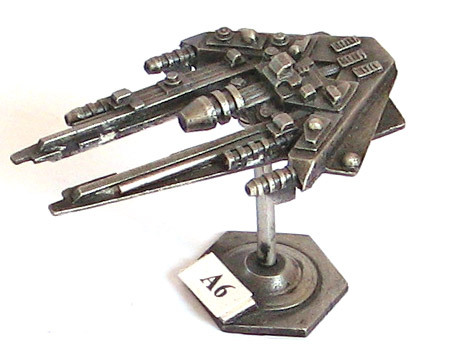 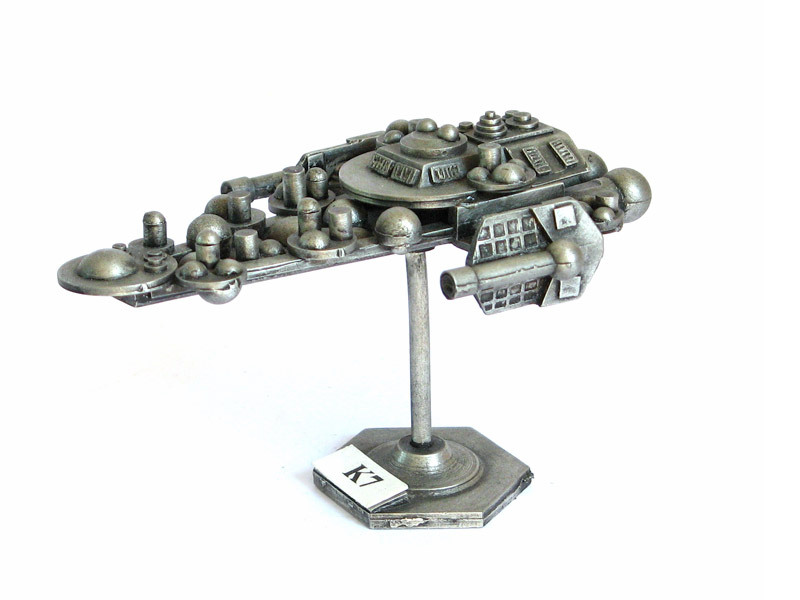 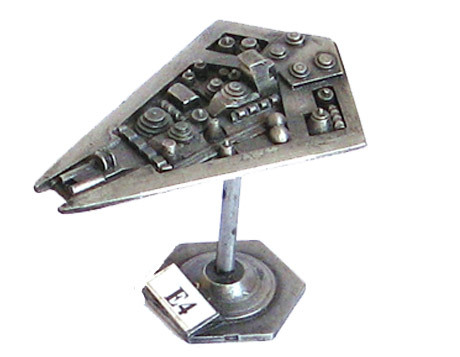 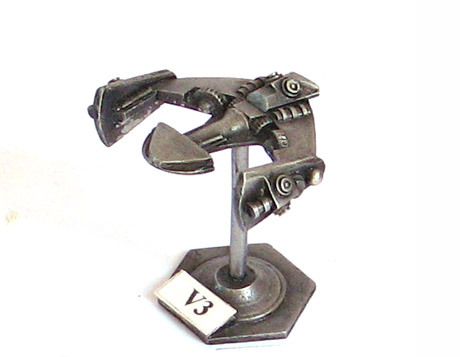 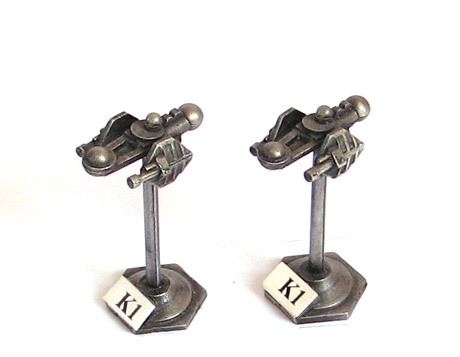 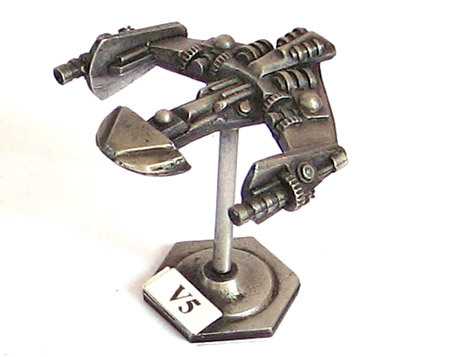 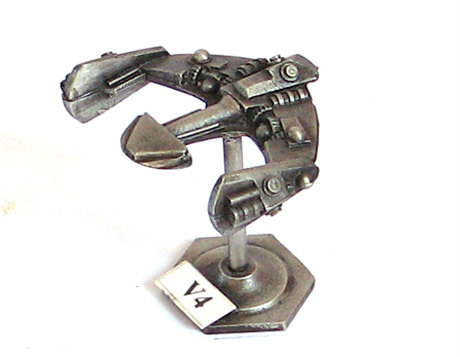 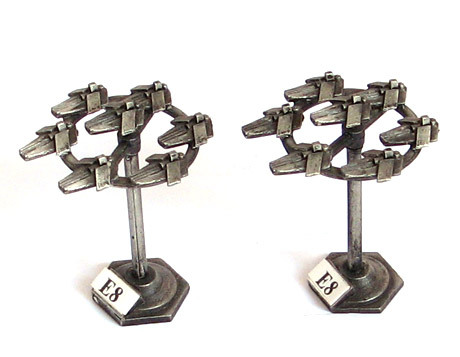 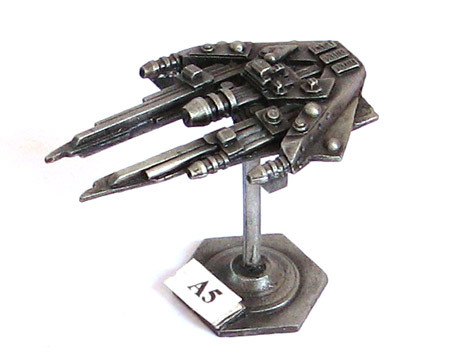 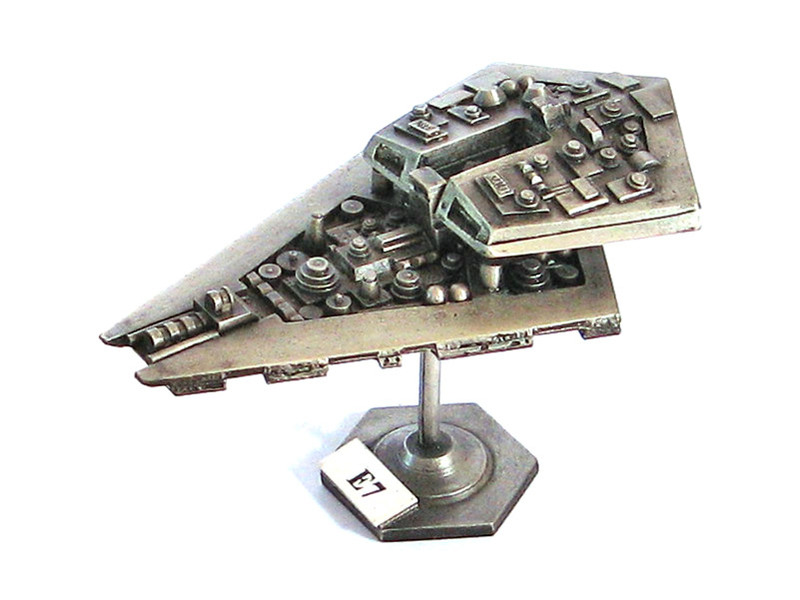 The Space Dreadnought 3000 range of ships are manufactured in the UK using lead free pewter, and come complete with a two part pewter display stand. 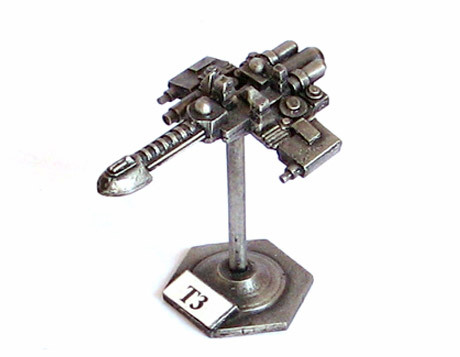 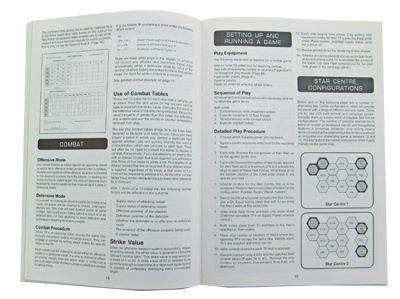 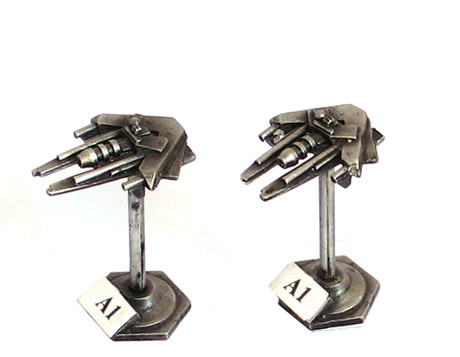 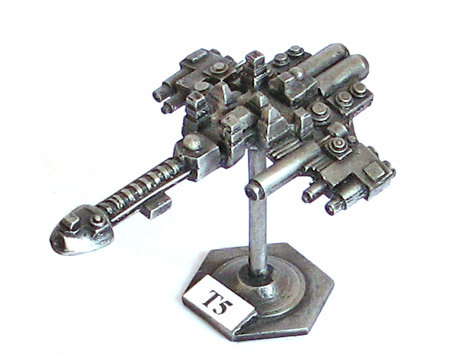 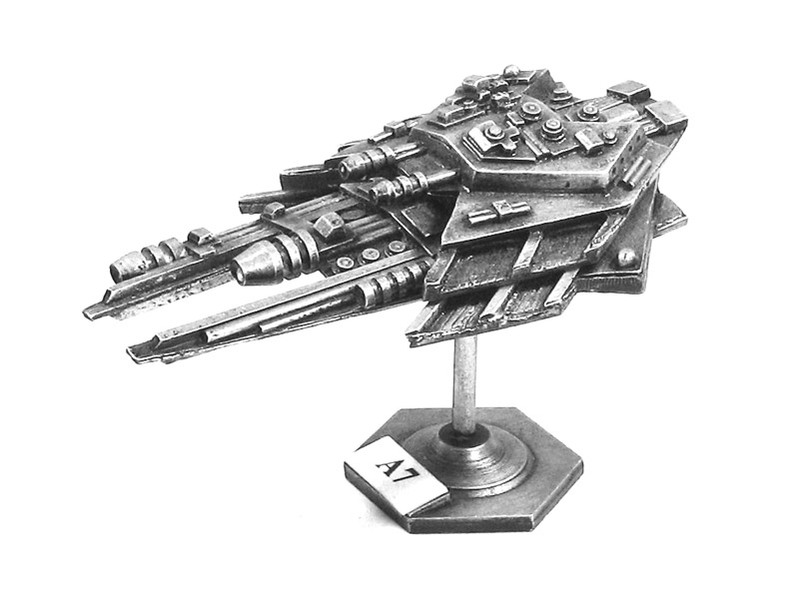 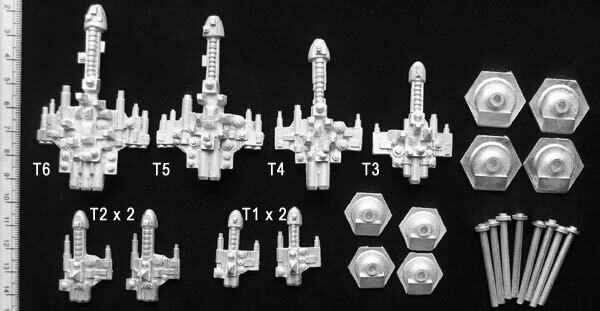 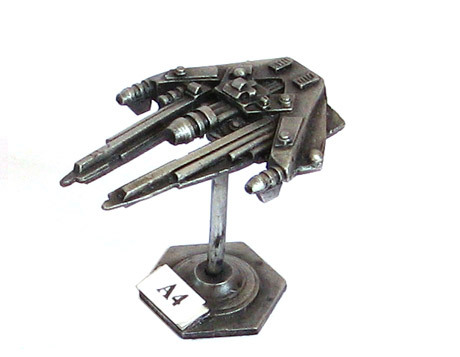 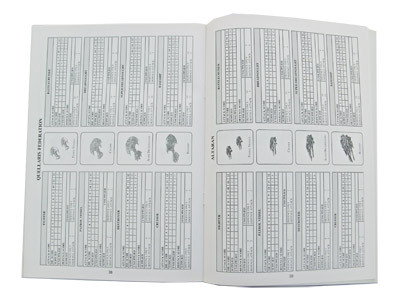 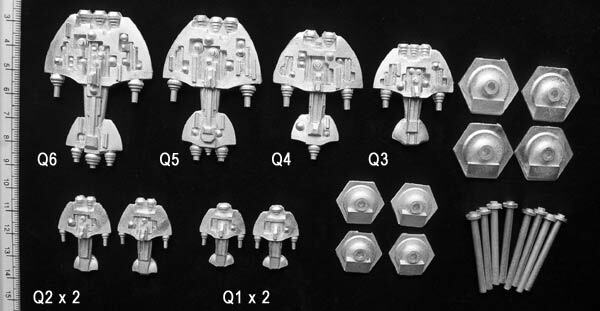 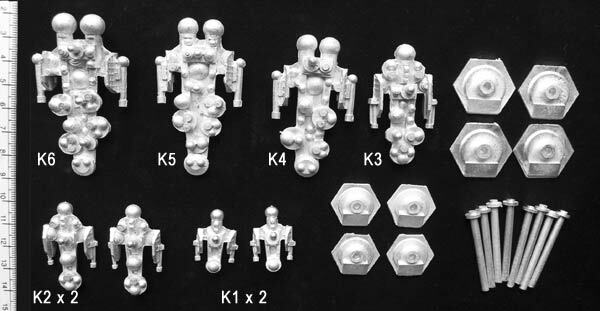 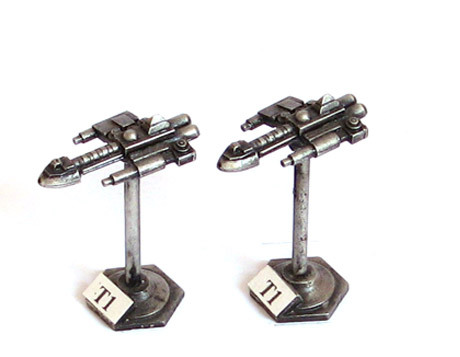 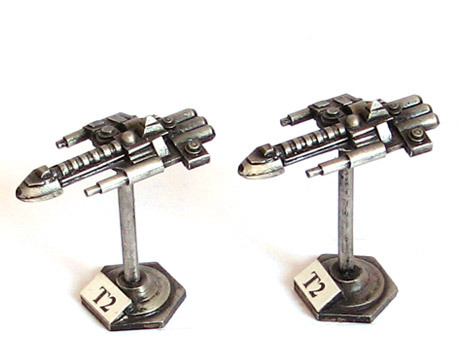 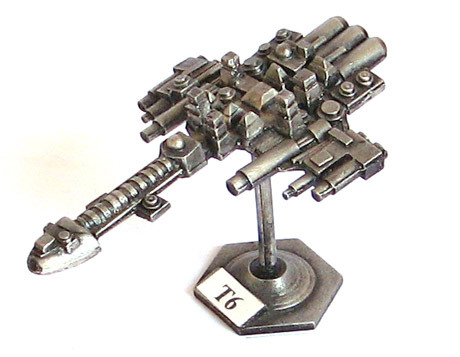 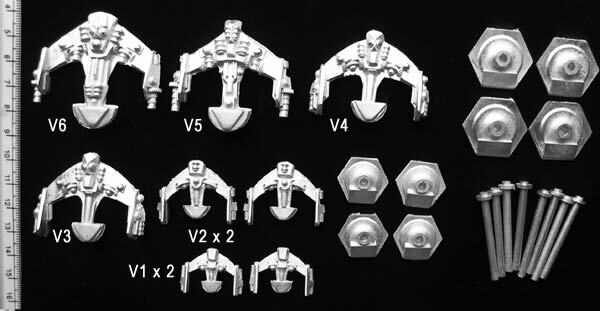 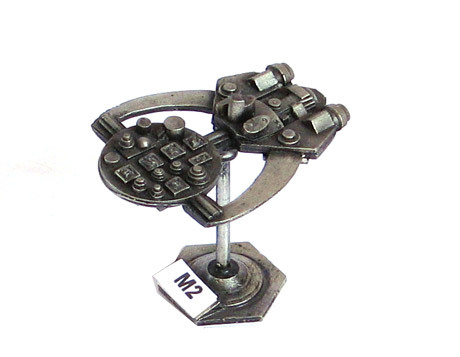 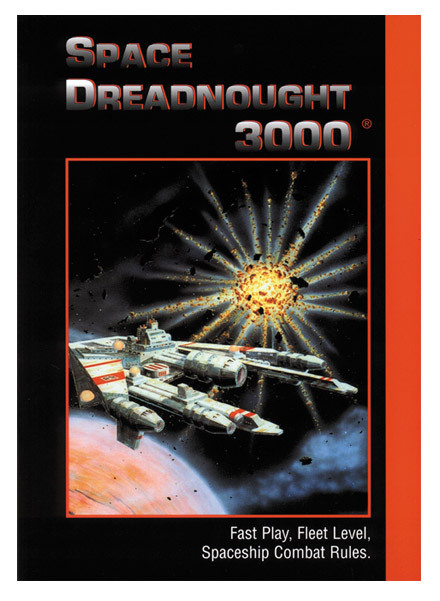 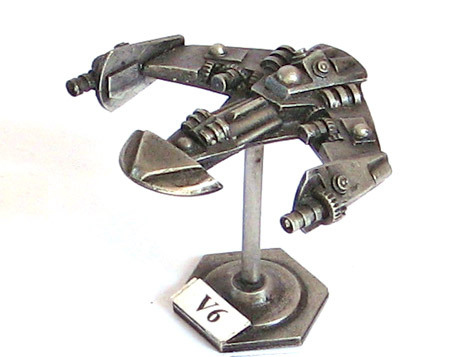 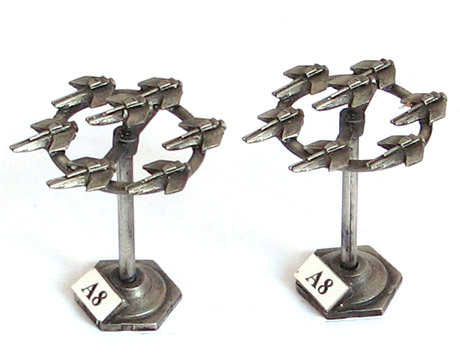 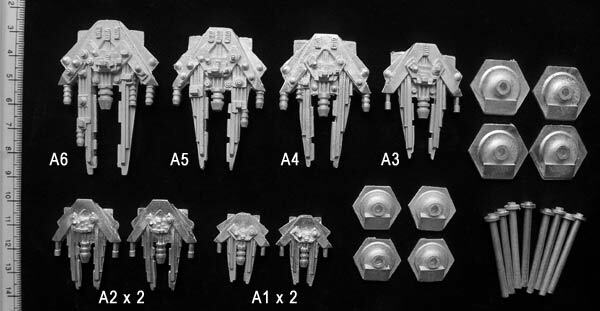 They have been designed for use with Space Dreadnought 3000 Fast play, fleet level, Spaceship combat rules (for more information Click here). 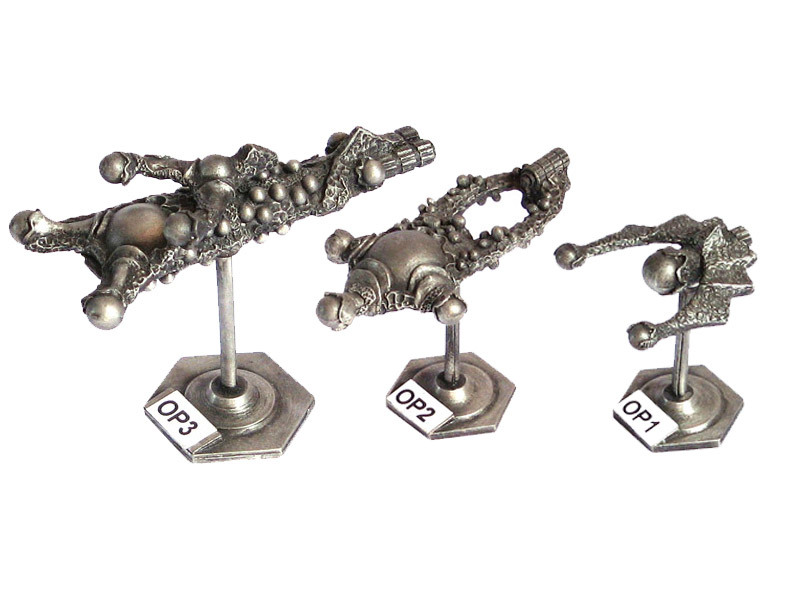 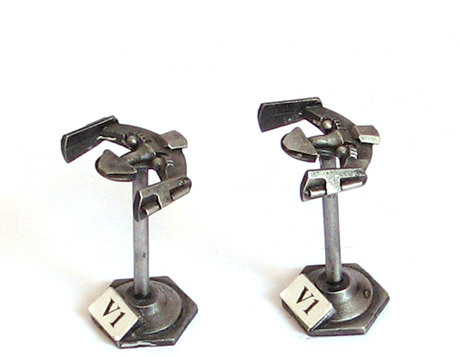 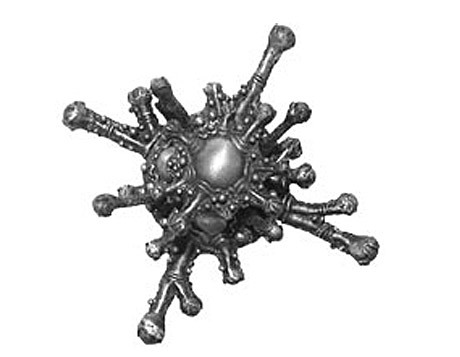 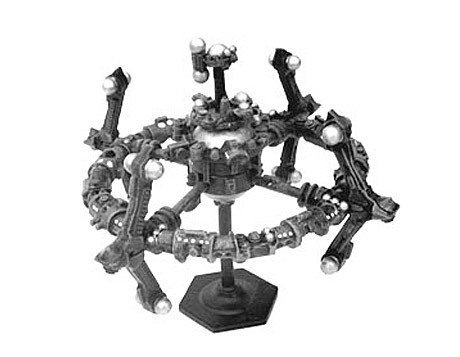 The models can be used with most spaceship combat systems, and are used by gamers throughout the world. 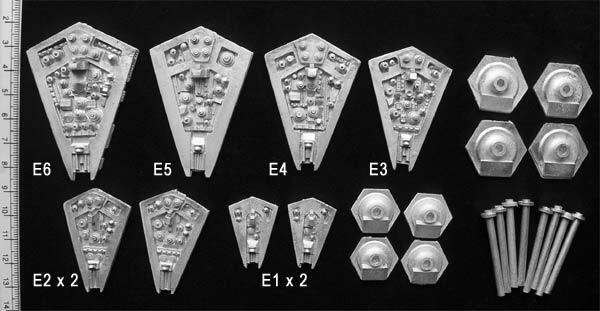 There are currently more than 60 different spaceship models in the range depicting 7 different galactic forces plus merchant vessels.